Earlier today, a trailer for Rayman Legends was leaked, which shows off the console’s graphical capabilities, near-field communication functionalities, and the touch screen controller. The trailer was originally posted on YouTube, but was taken down within a few minutes of going live. The trailer shows off some early gameplay, which seems to be on par with the graphical standards of the Xbox 360 and PS3 (a new rendering engine is mentioned). Online play is confirmed, and there will be some form of “social gameplay”, though no specifics were mentioned. The second half of the trailer shows off the “Wii U Exclusive Content” (which suggests that there will also be an Xbox 360 and PS3 version of the game). Local multiplayer is present, but one player can use the Wii U’s tablet controller to raise platforms, while controlling a character using traditional analog sticks. Lastly, the near-field communication was shown off. 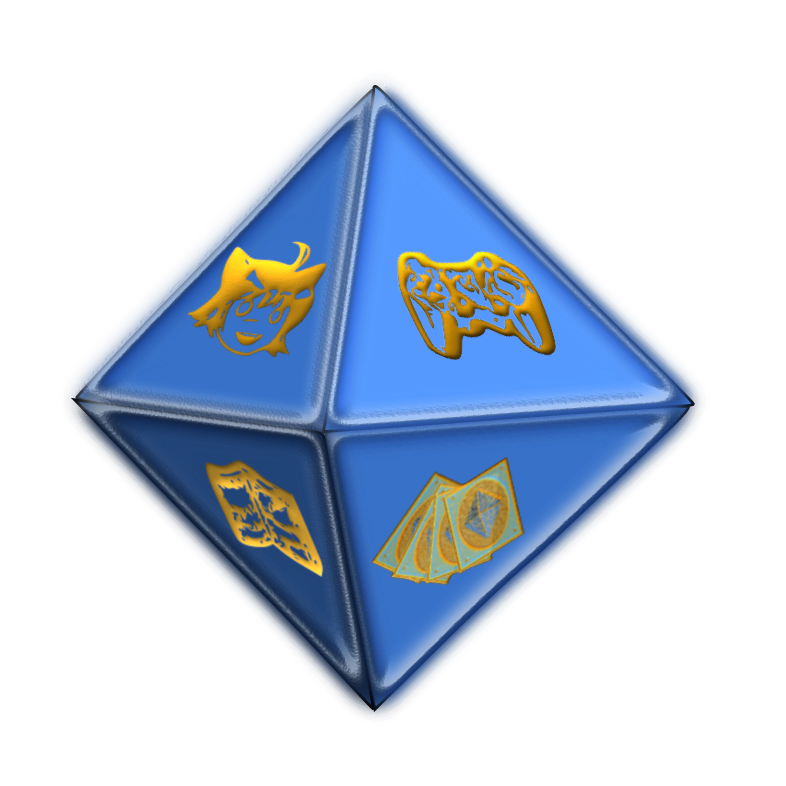 The Wii U version of the game will support this with the tablet controller, and unsurprisingly, the execution is not unlike Activision’s Skylanders toy line. 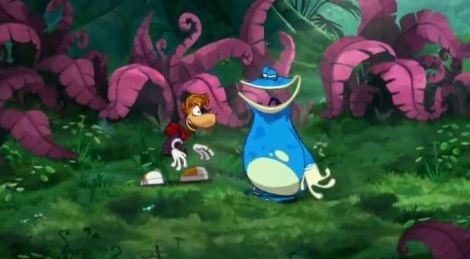 The trailer shows a player scanning a “heart” figurine in order to power up Rayman, and scanning a “Rabbid” to bring him into the game’s world. An Ezio figurine is also teased, but the trailer ends before we can see any action. While Ubisoft has been frantically taking down videos from the internet, they have released this statement concerning the game and the leaked trailer. Ubisoft has explicitly mentioned that the video does not confirm or represent any of the features shown. If you want to check out the trailer, you can see it for yourself here (click the link, and the link on the following page). We aren’t sure if Ubisoft will ask us to take this video down, so enjoy it while you can, and act surprised when E3 rolls around. Because if you don’t, they’ll probably bring back Mr. Caffeine.